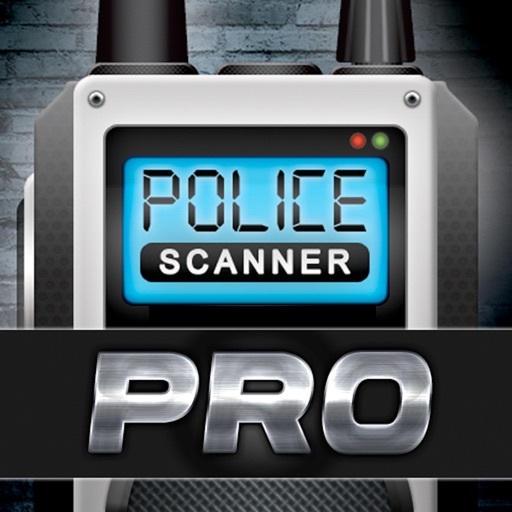 Radio Pro Police Scanner - 5000+ Extra Feeds is an iOS app for Listen Live to Police, Fire, EMS, Aviation, and Rail Audio Feeds. Listen to your local police radio live to get the latest news and stories before everyone else does. 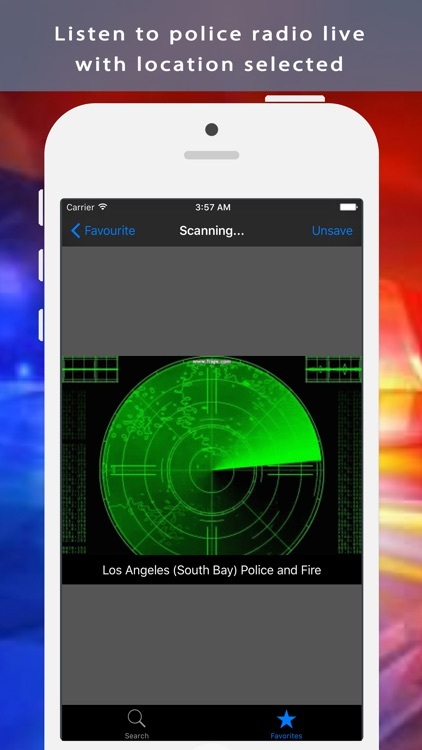 Join the tens of thousands of new users daily and tap into over 50,000 live police, firefighter, emergency medical ambulance, air traffic control, railroad, and music stations. 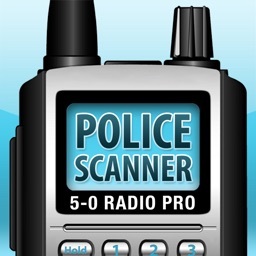 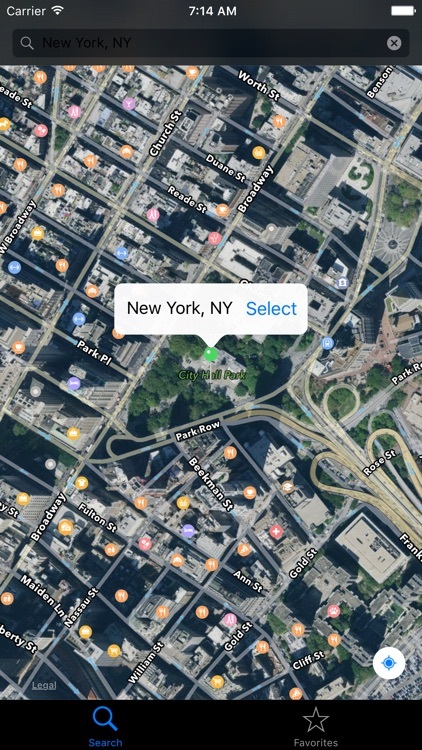 **The radio information is fetched from Broadcastify API.